Luke also known as lightning Luke Fox is, of course, Ken Fox's eldest son. 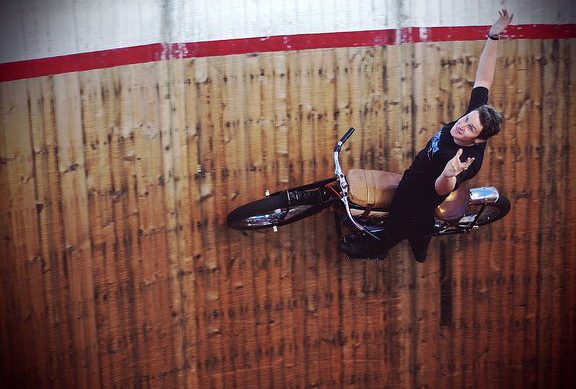 He began to learn to ride the Wall of Death at just 10 years old (as soon as he was big enough to sit on a bike!) 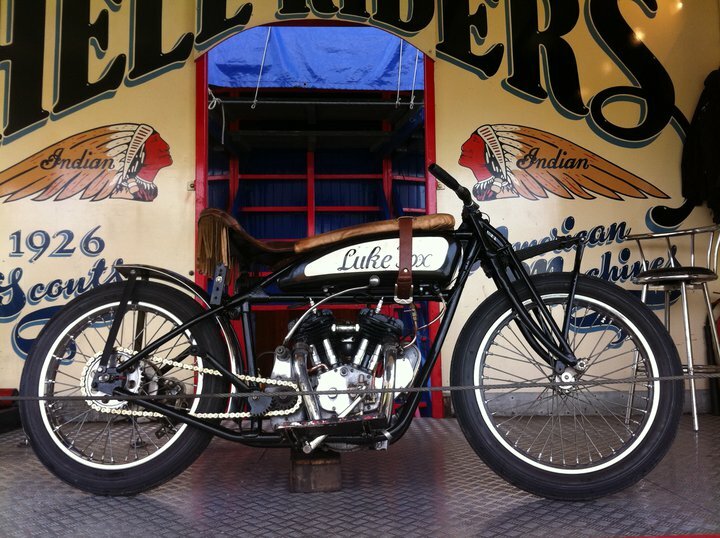 He is now an accomplished rider, having appeared all over Europe as well as the UK. 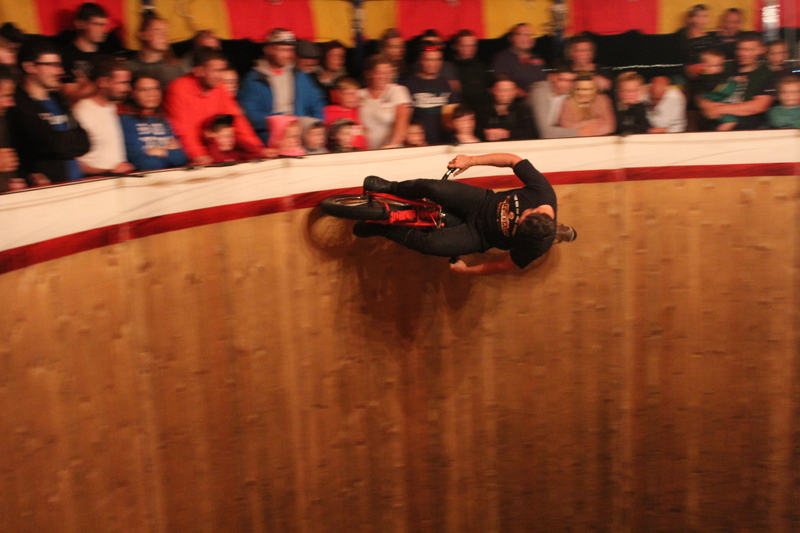 In addition to riding a bike he can take the go-kart onto the wall and is also a skilled trick and acrobatic rider. 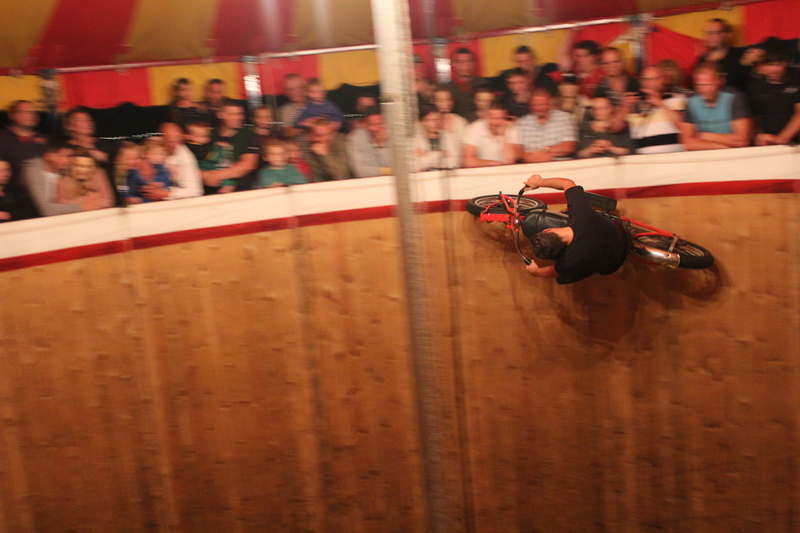 He was also the first to put an electric powered motorbike onto the wall. Luke has also passed his class one HGV driving test with only one minor fault - he was allowed 15! It really is remarkable what he has achieved at his age and he is constantly practicing his skills. 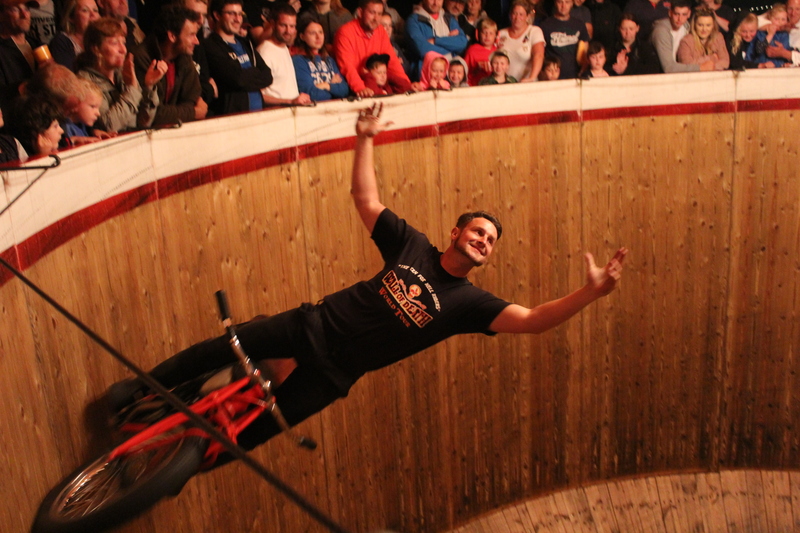 Luke now manages The Original Wall of Death (our second wall) and tours throughout the summer season with it. 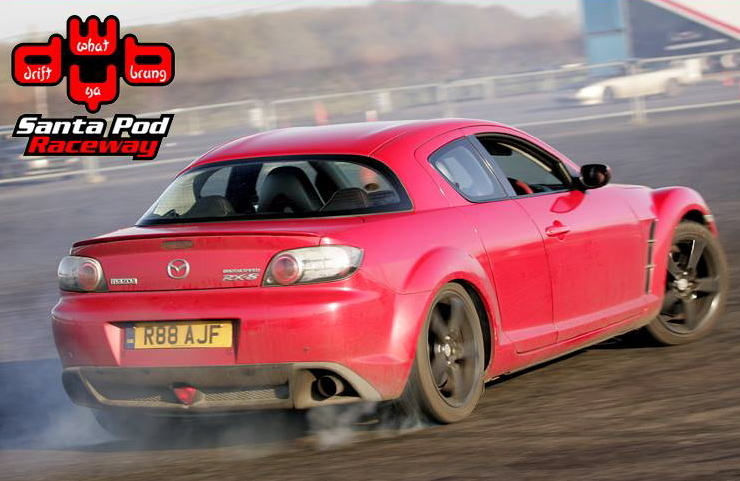 His other interests amongst many are Off-roading, Motocross and drifting.